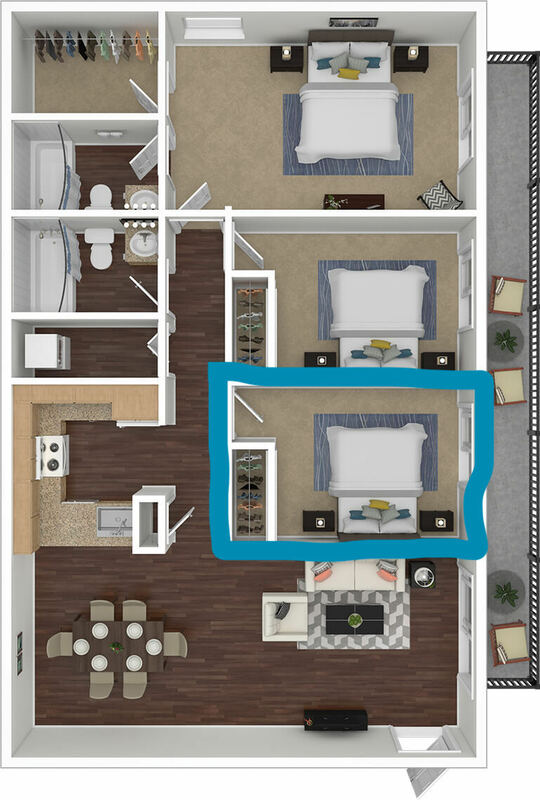 Need to sublease my room for the summer! 5 bedroom, 5 bathroom house with 5 girls living there. 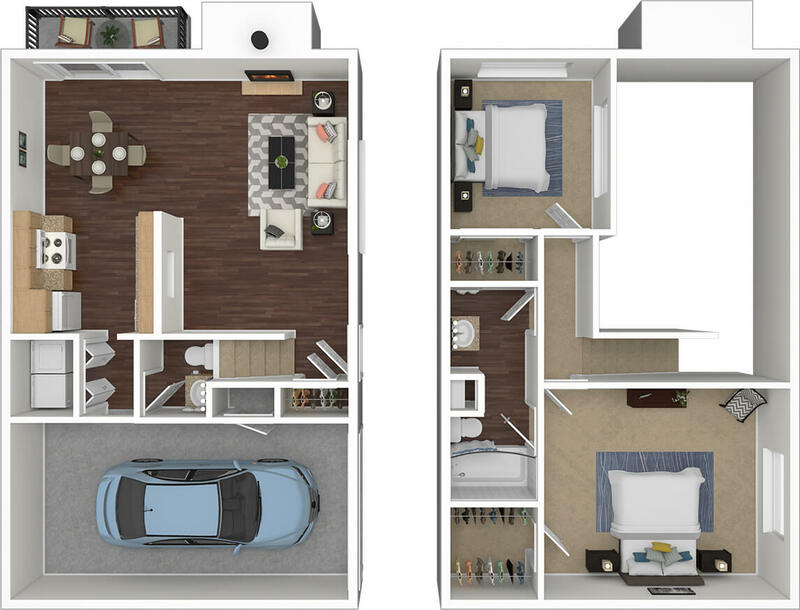 I need someone to sublease my bedroom from May 2019-July 2019. Rent is $415 a month plus utilities! Please contact me if interested.  Village Promenade Apartment for Sublease! Avid student looking for a subleaser for my room for this upcoming school year. The lease starts this may of 2019! The two story house as a whole has: (upstairs ) 2 beds and a lounge. (downstairs) 2 beds, 2 baths, living room, a full kitchen, dining room, laundry room (washer and dryer provided), back porch (similar to another lounge area), and private fenced backyard. 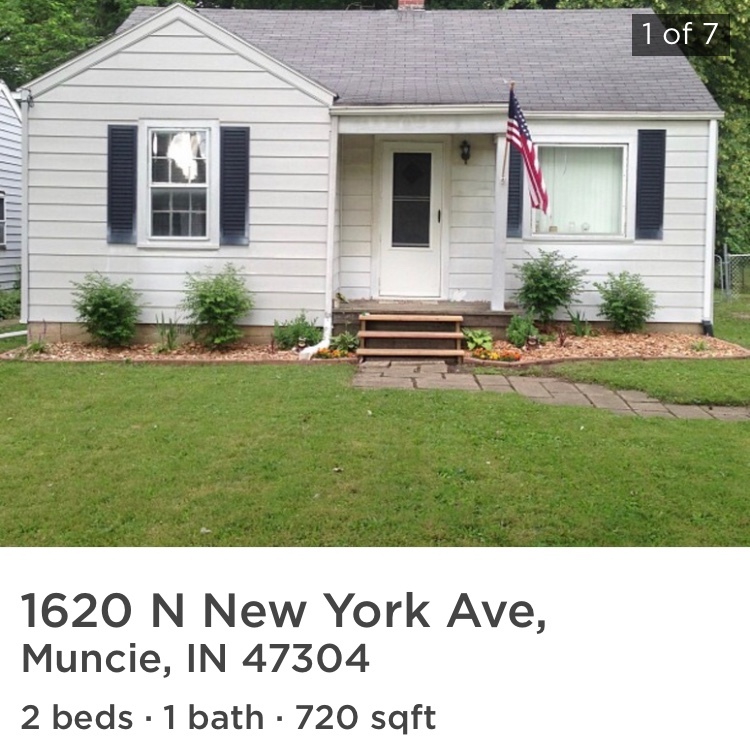 It is decently close to Ball State Campus, so great for any student. House with three other girls, I will pay for all Utilities except for wifi. I am looking for someone to take over my lease in a 5 bedroom house on Linden St for the 2019-2020 academic year. I currently have my lease with four other girls, three of which will be juniors next year and the fourth will be a sophomore. They're fun and super easy to live with! The rent is $345/month + utilities, and the lease is through BSUCampusRentals. The house is just a few blocks from campus, and the blue loop stops right outside! Change of plans and I need a girl to sublet the other room in our apartment. My roommate is female, a great person to live with but my plans changed this year and no longer attending BSU. Village Promenade is located on University Ave, just steps from Ball State University. You can walk to class, access the best amenities in the area, and be free to live college the way you deserve. Tenant pays for electric. Master bedroom available from May 6th-July 31st 2019. Average with everything included $400/mth. Own bathroom, walk in closet. 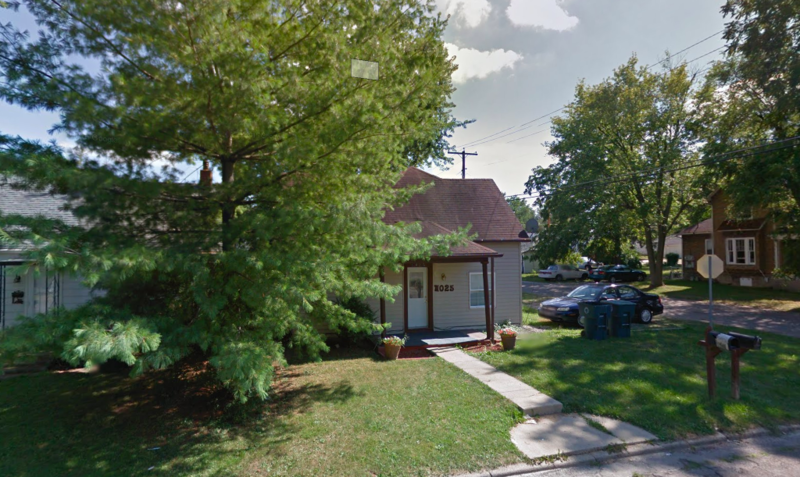 Need one subleaser for one bedroom in a three bedroom house on Rex street! The house is a short 2 minute walk to ball states campus. Two female tenants already live in the house until August 2020. the house is pet friendly and has a large fenced in back yard, utilities are already set up including wifi. looking for someone to rent starting in January or in august! Street Address: 1308 W Rex Street. 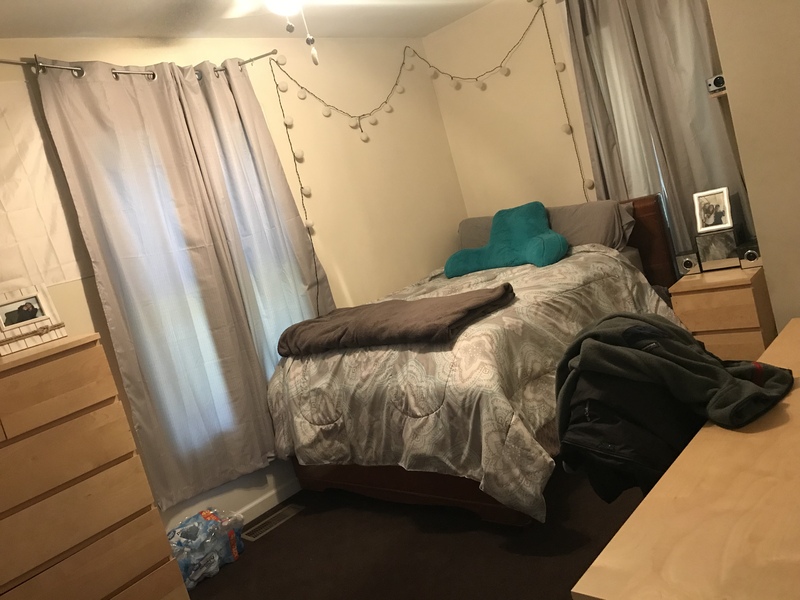 Hi, I'm looking to sublease my room for next year! The house is located on Washington street, and the lease is from May 2019 to May 2020. The 3 roommates are all college students here at Ball State. Two are Wild life biology majors, and the other is a business major. Laundry is on site, and parking is provided for all roommates. There is a spacious kitchen and dish washer included. Rent is 350$ a month plus utilities. The apt. is a 4 bed, 2 bath, furnished apartment. You will have 3 roommates who also go to Ball state. 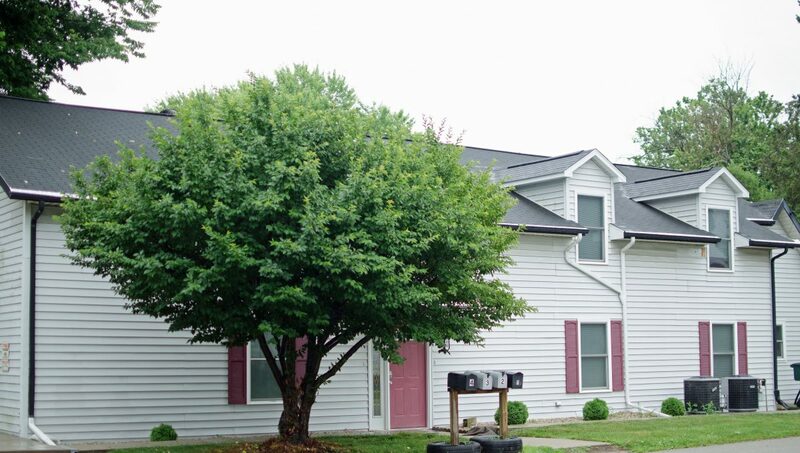 The apartment & complex is clean, well-maintained, and very close to campus. 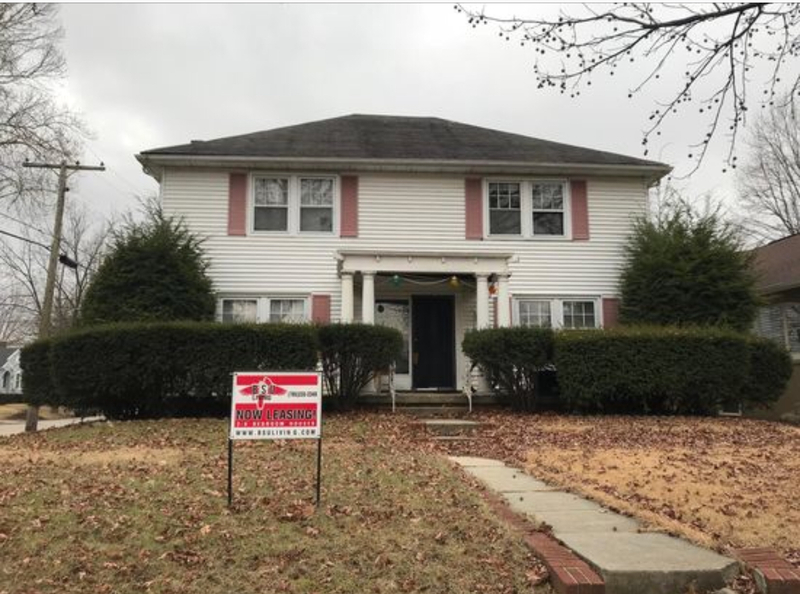 Early move in is available. 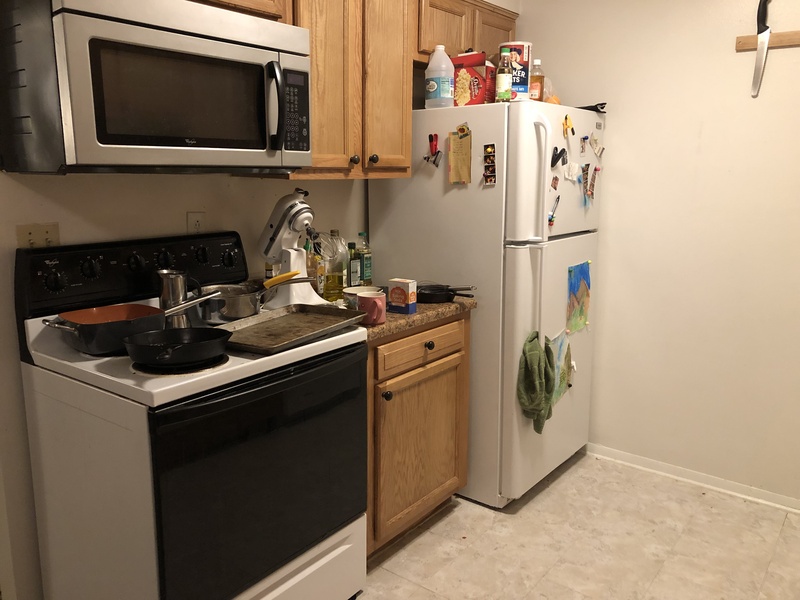 I have lived here for two years and have had no problems with the roommates or the Apartment staff. They allow pets. The complex has a shuttle bus that runs to and from campus Mon-Sat. Features Pool & Hot tub. Lease will be effective 07/30/2019. 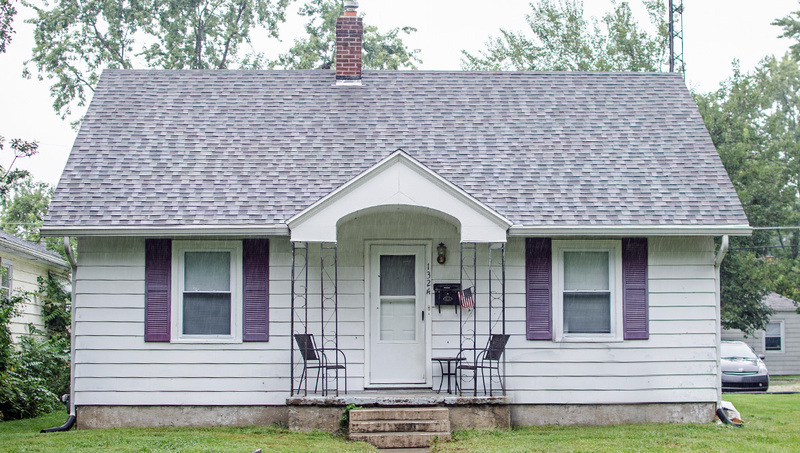 Very cute and updated 2 bed/1 bath home. It has new flooring and paint summer 2018. New range and washer/dryer in unit. HUGE fenced in yard with a fire pit - you are not responsible for yard maintenance. Pet friendly for an extra $25 per month. Tenants pay utilities. Available April 1-July 25, 2019. Dear Interested-Subletter, My name is Dr. Dan Vandersommers, and I am looking to sublet my two-bedroom apartment in May, June, and July. I have a 12-month lease that ends on July 27, 2019. However, I just found out that I will be living in San Francisco for all of June and July, as well as in Seattle for two weeks in May. If you are interested in subletting a large two-bedroom apartment, walking distance from campus, please contact me. 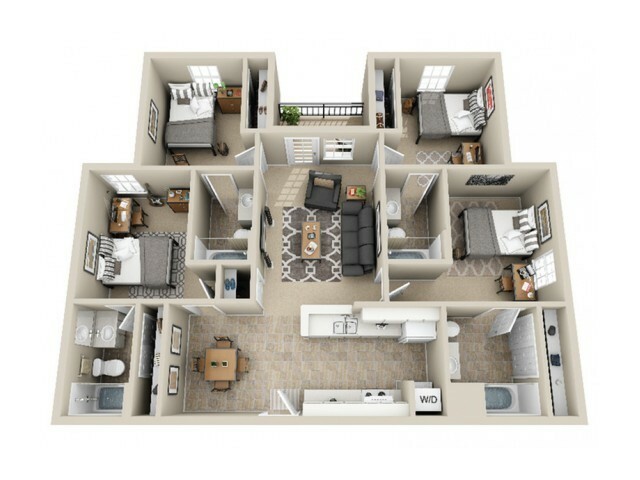 I need someone to sublease my apartment for the 2019-2020 school year. 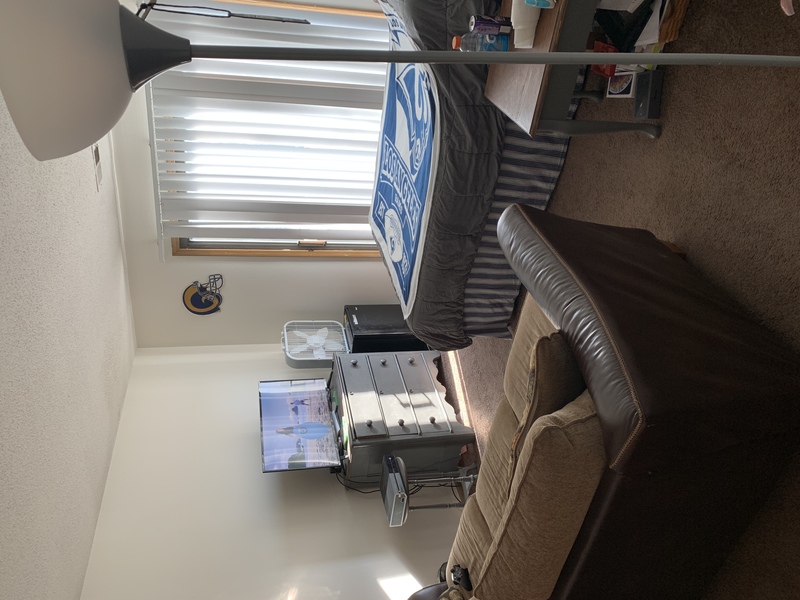 It is a very nice one bedroom apartment located at Cardinal Pointe II which is right across the street from Worthen Arena. I'm looking for someone to take over the last two months of my lease. It is a one-bedroom apartment in The 400 Apartments on Riverside, about a 12-minute walk to campus. Rent is $595/mo plus electric and internet. Lots of room, super nice staff, allows cats! Unit is right next to the laundry facilities, which is extra convenient. I'll be taking the couch and bed with me but would be willing to sell you the kitchen table, nightstand, coffee table, bookshelf, armchair, etc. for cheap! 1603 W. Adams St. Private Room in 3 bdrm home, shared bath, kitchen & LR with 2 roommates. W&D & AC. $325 mo furnished + utilities or $300 mo. unfurnished. 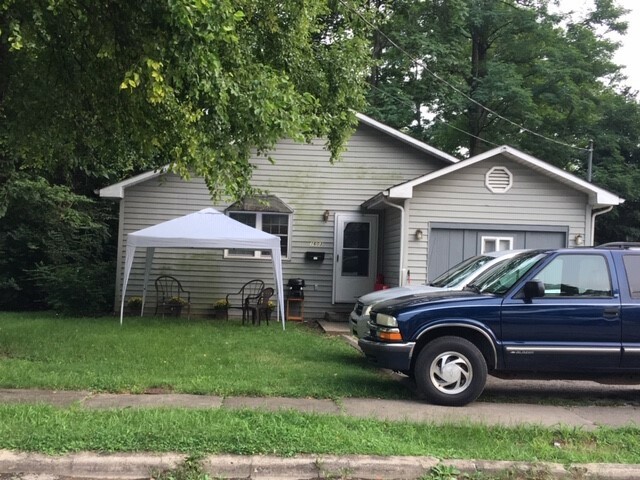 Liability and renters agreement required. .
Street Address: 1603 W. Adams St., Muncie, IN 47303 More Photos Available Upon Request. 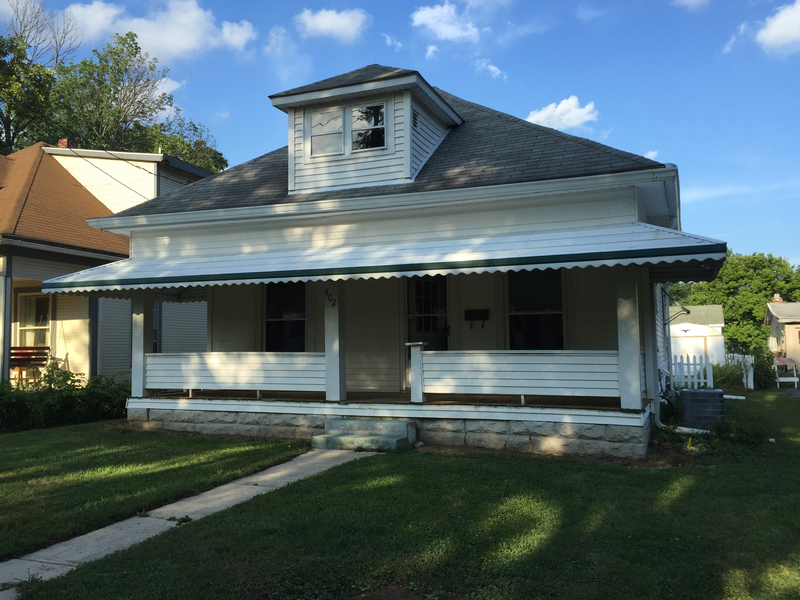 Street Address: 16,03 W. Adams St., Muncie, IN 47303 More Photos Available Upon Request. I'm looking for someone to sublease my room in my apartment from January to July this upcoming semester at Silvertree over by Walmart. Rent is 310 a month and you will have to pay for electric and internet, as well as renter's insurance, which Silvertree offers for $12 a month. There is a washer and dryer in the unit, and you would share a bathroom with one of the two roommates. Please email me or contact me if you have any questions! Both my roommate and I are graduating in December so both parties are moving out. 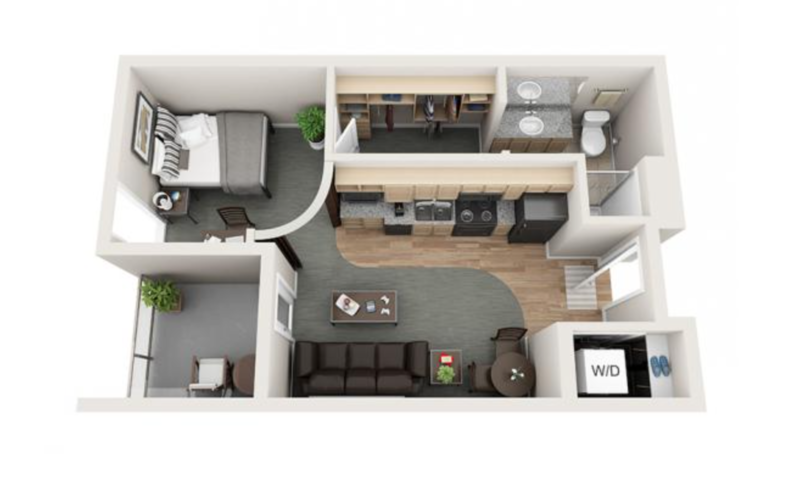 You can move in with a roommate or by yourself. If you move in alone my roommate is also looking for someone to sublease so having an unknown roommate is possible. Rent is per person. Utilities are included except for internet/cable and electric. 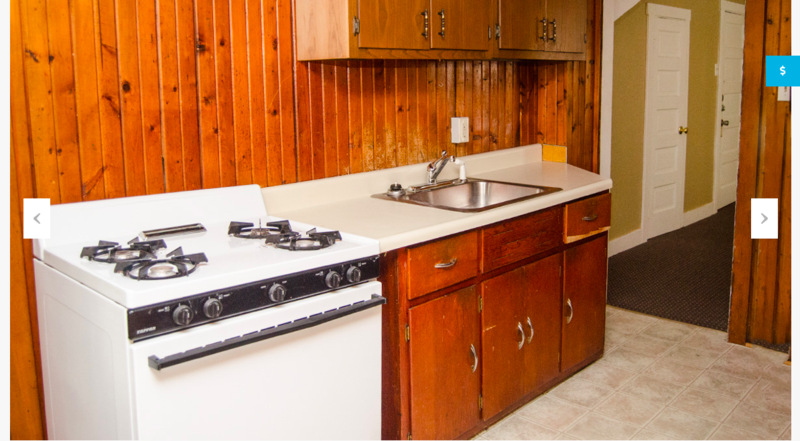 All major appliances are provided (oven, fridge, dishwasher, washer/dryer). Roommate and I are leaving some furniture like couches. Bathroom is actually 1.5. Street Address: 2100 N. Oakwood Ave.
Silvertree Apartments | Sub lease May-August 2019! Hello! I am looking for someone to sub-lease my apartment May until August 2019. I am getting married and will be moving out in April. Great location at Silvertree Apartments. I have the MASTER BEDROOM with a private bathroom and closet! The apartment is kept very clean, I have two roommates who will be moving out in the summer. Let me know if you are interested and I will give you a tour! Rent: $324/Month, $400 sublease fee. I will pay your $100 security deposit and $25 application fee. 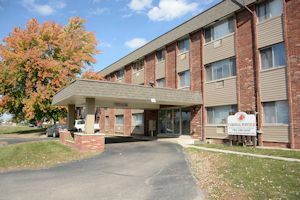 Room for sublease in Vie Muncie Complex. Apartment shared with three other roommates (all males, very easy-going). 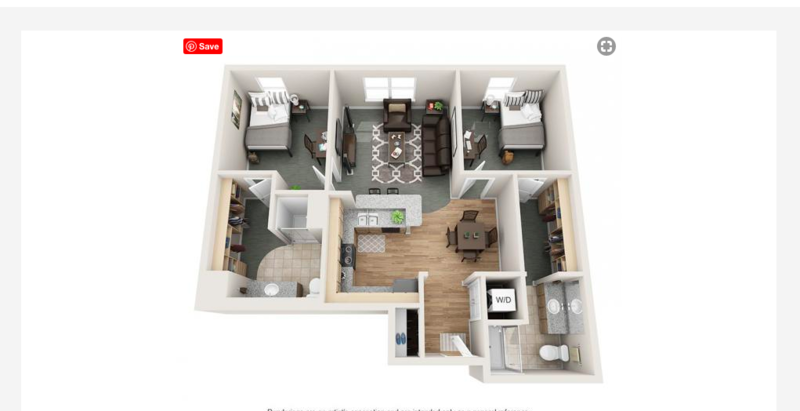 Apt is a 4 bed/4 bath at the deal of $299/month. Rent is $299/month + $150 to take over lease. Utilities (usually around $30). Lease ends July 31, 2019. Good sized room, private bathroom, spacious closet, and free parking. Living room, dining room & kitchen can be used freely. Shuttle service is available to/from campus.